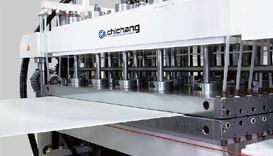 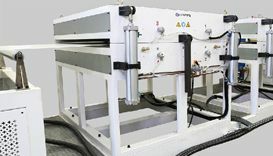 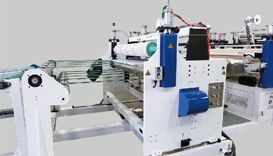 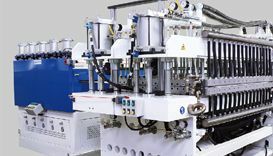 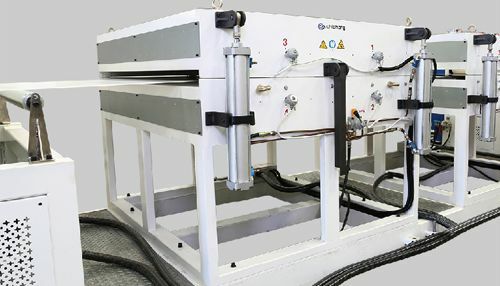 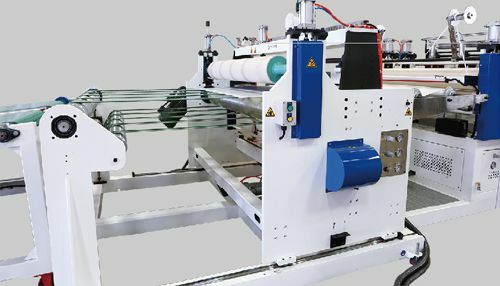 For thirty years, Chi Chang has been designed and manufacturing fully computerised lines for sheet & film extrusion and co-extrusion. 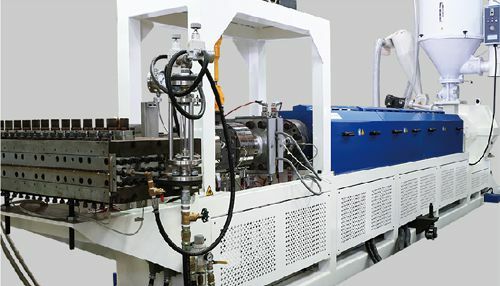 Our highly qualified team of engineers, operators and technicans has always been searching for high extrusion technology to meet your requirements. 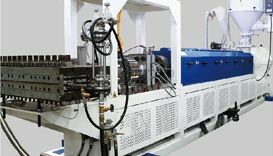 After years reserching since our first PP hollow profile sheet extrusion line in 1987, our new generation will produce PP hollow profile sheet with width from 1200mm to 2500mm, thinckness from 2mm to 10mm and output upto 500 kg/hr. 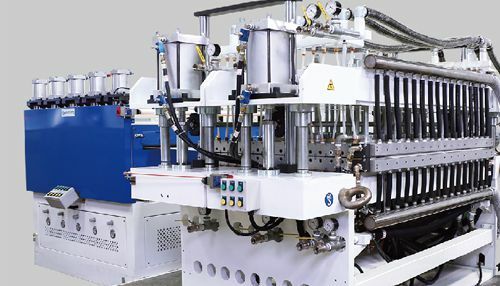 In the mean time, we are pleased to introduce our new PC hollow profile sheet extrusion line. 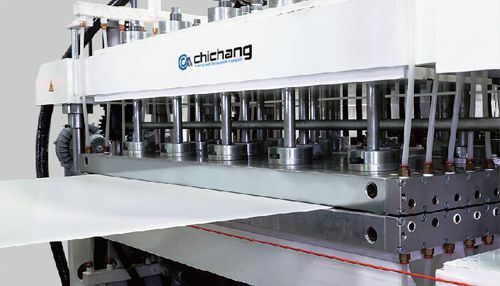 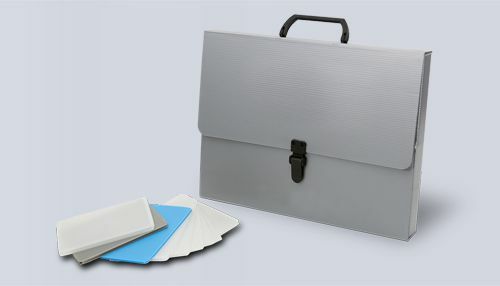 It is able to produce two-layer and three-layer PC hollow profile sheet with width 1200mm & 2100mm and thickness 5mm-10mm (two-layer) and 16mm (three-layer), and output upto 500 kg/hr.